It seems that the whole world is watching this drama right now. 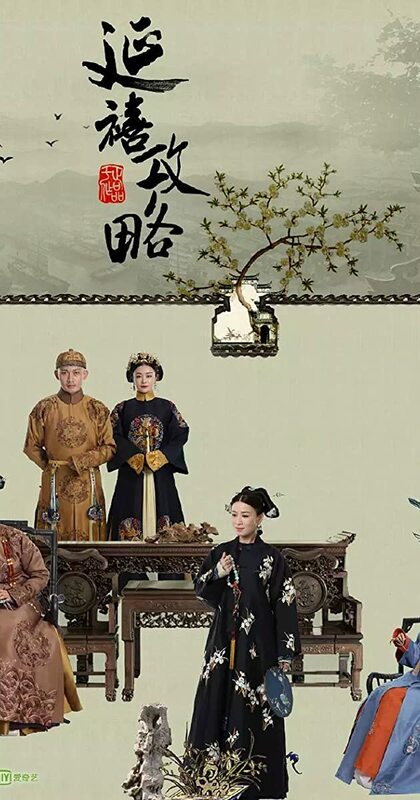 Ah Doe thought it might be a good idea to contribute one piano sheet from this drama. So why not a free and easy piano sheet for the kids this time? I thought. Apart from Sponge bob Theme Song and Doraemon Theme Song, Winnie the Pooh has always been a sweet character for the kids. He has loyal friends, he is positive, he is cheerful and he has all the wonderful traits that we need to bring ourselves back to a kid’s time. It has been some time since Ah Doe did songs for the drama’s theme song. 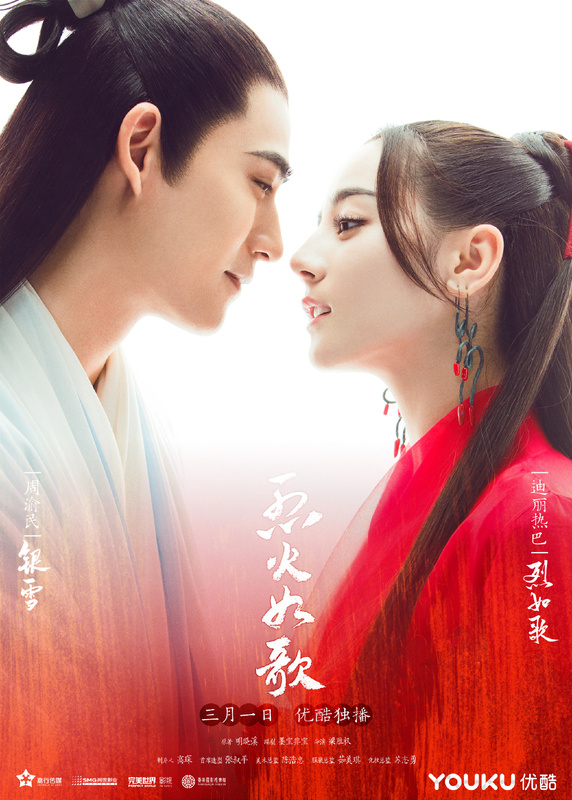 The chosen one is this famous drama called “The Flame’s Daughter (烈火如歌)”, starred by the popular beauty Dilraba Dilmurat (迪丽热巴) and Vic Chou (周渝民). The classical Chinese songs normally applies lots of pentatonic chords in the music. With only 5 notes in scale, it is notably challenging to create a masterpiece with little to play with but rhythms. The arrangement does make lots of difference too, if you know the traditional instruments well and put them in the songs. 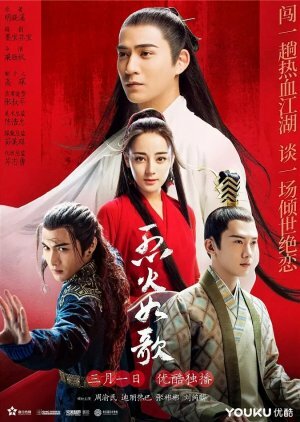 The opening theme song is “Ru Ge (如歌)”. This is a request from one of many readers few years back. I am not really a big fan of video games because I know once I got hooked onto it I am going to spend countless restless nights playing it. 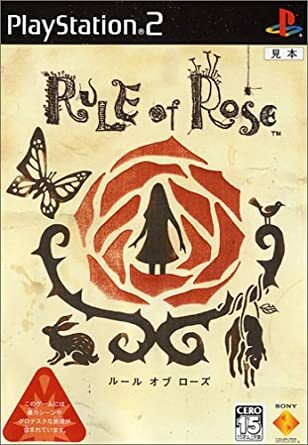 This video game song called Piano Etude I from Rule of Rose does not sound like the conventional video game theme song though. Composed by Yutaka Minobe, Piano Etude I sounds more British than Japanese in my opinion. This piece has an essence of Chopin’s romantic movement in it and is not too difficult to play.